Psychotherapy can and does work. Many of the clients who seek help through Creative Wellness have never seen a therapist or counselor before. Some come in because they are dissatisfied with their lives or their relationships or are feeling overly stressed by life’s demands, or just stuck. Others feel they are just not who or where they thought they would be at this point in their lives. Many seek treatment for a specific problem or crisis – such as a break-up or loss, raising teenagers or caring for aging parents. Some others have had treatment in the past and are looking to begin therapy again in a new environment with a new provider. Counseling is a professional relationship that empowers diverse individuals, families, and groups to accomplish mental health, wellness, education, and career goals (ACA, 2010). At Creative Wellness, we want to empower you with the tools to . . .
grow into your full potential. 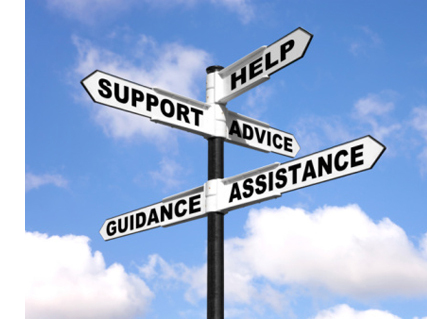 Our counseling services are offered from our offices in Southside Birmingham, AL. Contact us here to schedule an appointment.